What are the challenges for small businesses today? 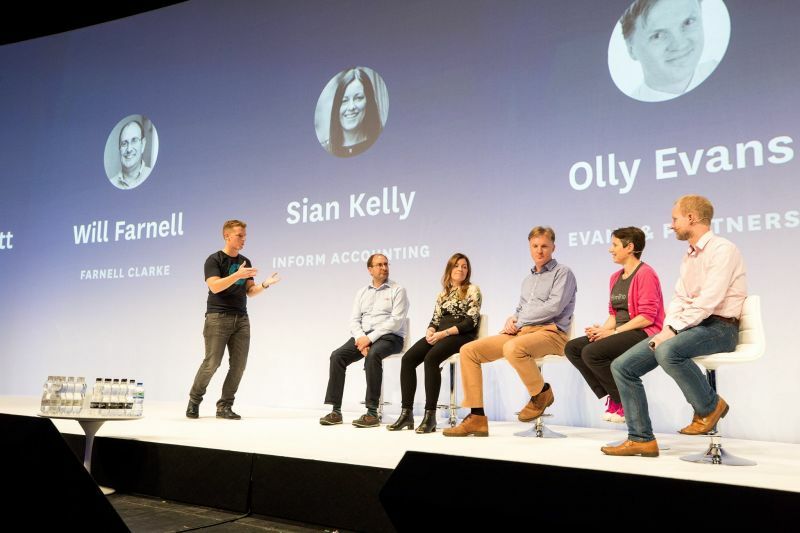 The panel of accounting experts at this years XeroCon 2017 at ExCel London included our own Olly Evans and focussed on the issues of the day for SME’s. It’s tough running a small business, keeping up with staff issues, your supply chain, keeping clientele happy. Finances do not always make it to the top of the agenda for business owners and yet according to Olly Evans ‘they should be the driving force behind your decision-making’. Today’s forward-looking accountants recognise that businesses don’t just want historic numbers, they need someone to make sense of their financial situation in the here and now. And then, even more importantly, to help them look at what’s working, what’s not and plan the next moves.